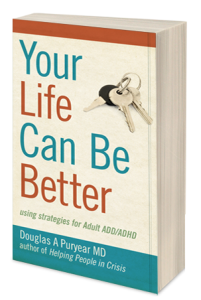 Your Life Can Be Better: Using strategies for adult ADD ADHD – This site is to help you make your life better. Making your li fe better, by using strategies for ADD ADHD. That’s the purpose of this site. Living Daily is an e book available on amazon or on smash words . It is not meant to be read as a book, but used as a set of tips, one a day, at your own pace. 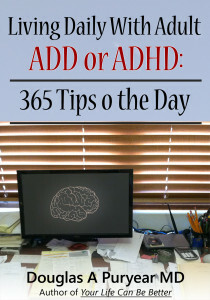 It will encourage you and help you stay on track with your ADD ADHD. Your Life Can Be Better is available in print or as an e book, on amazon or smashwords. The focus is on helping you use strategies to make your life better. The chapters are short and have a summmary. This works better for ADD ADHD readers.